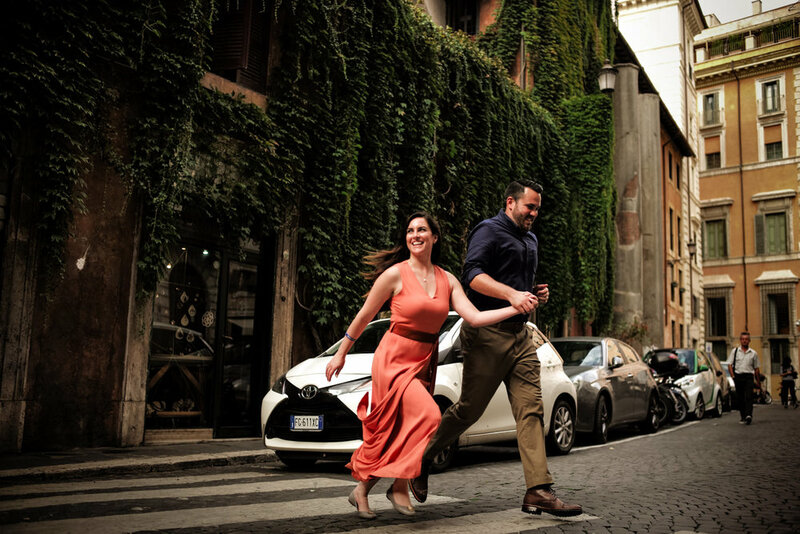 Florence is arguably one of the most romantic cities in the world. 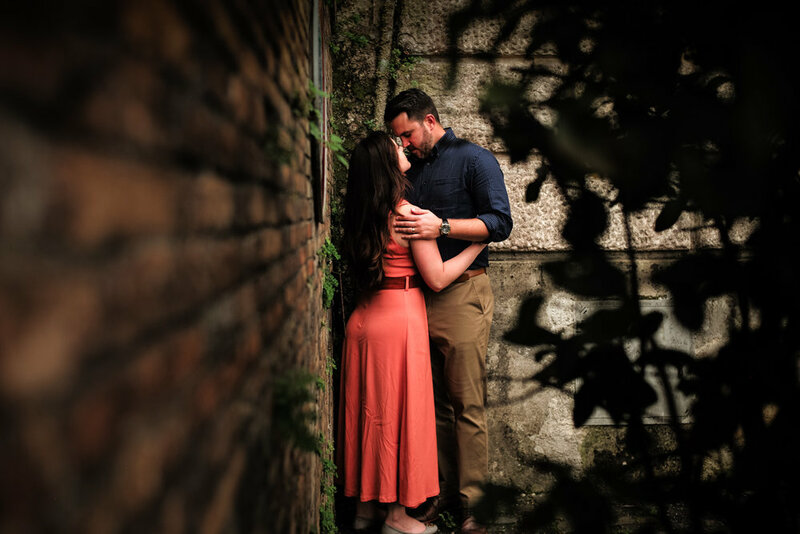 As a destination photographer based in Tuscany I have the ultimate privilege to be able to document love stories like Lindsey and Tim! 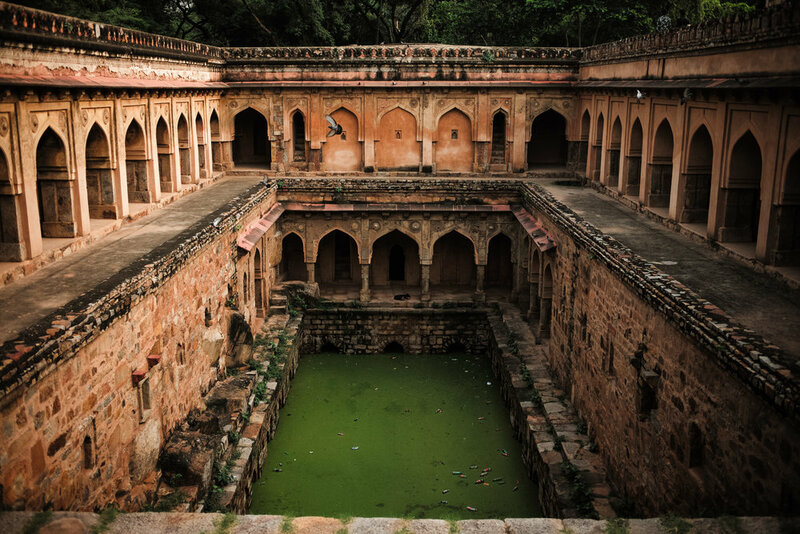 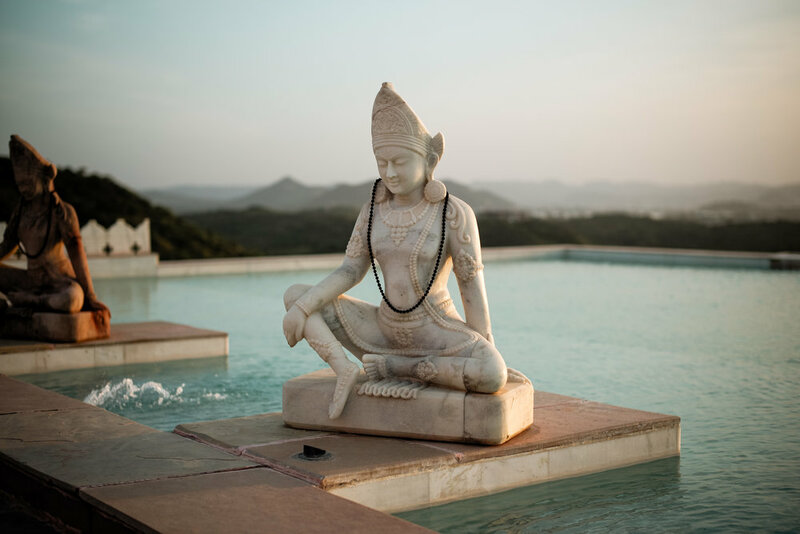 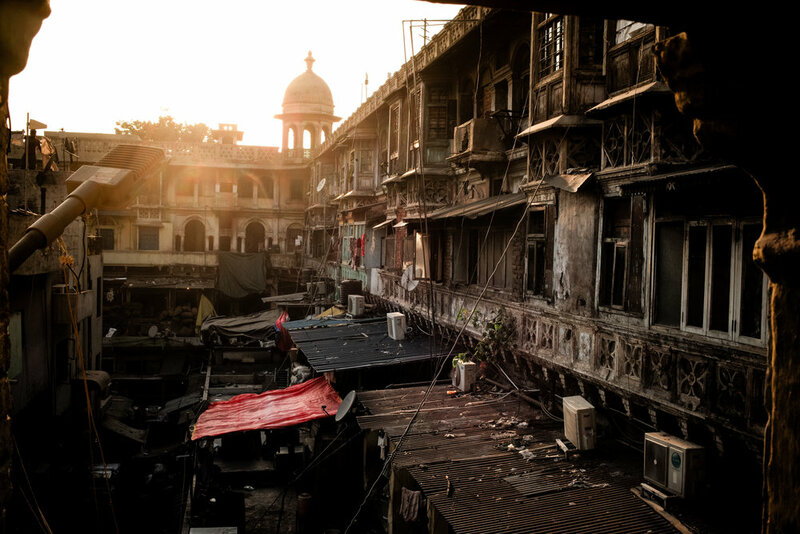 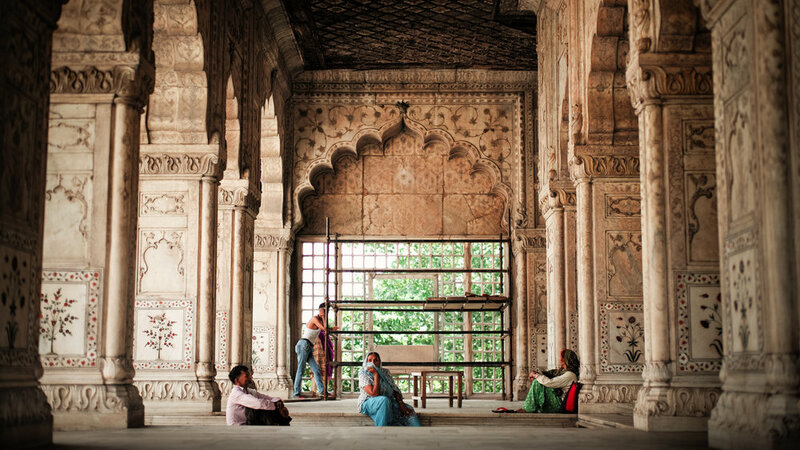 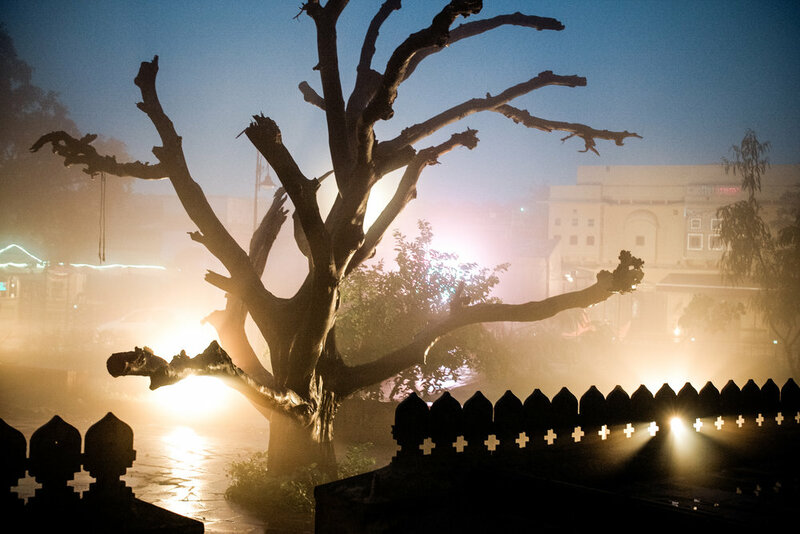 We explored the magical streets and hills of the city beloved by many around the world. 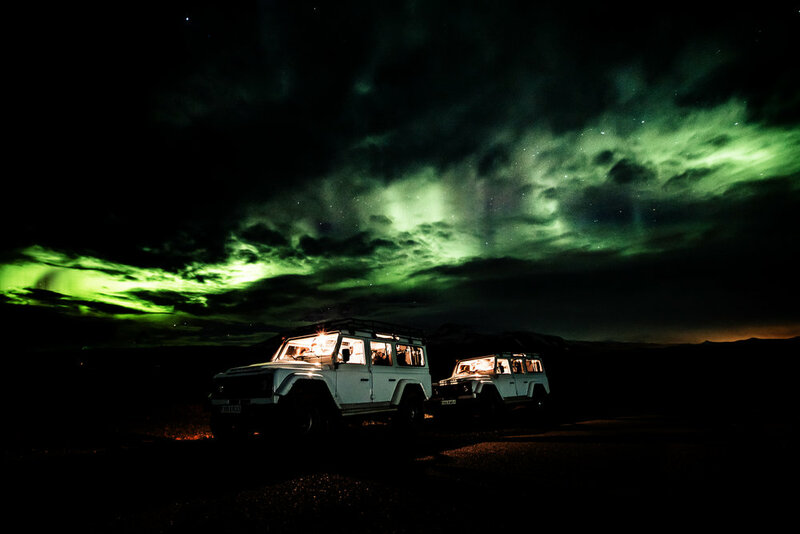 Make sure to not miss the amazing sunset at the end - the sky exploded with color for a few seconds! 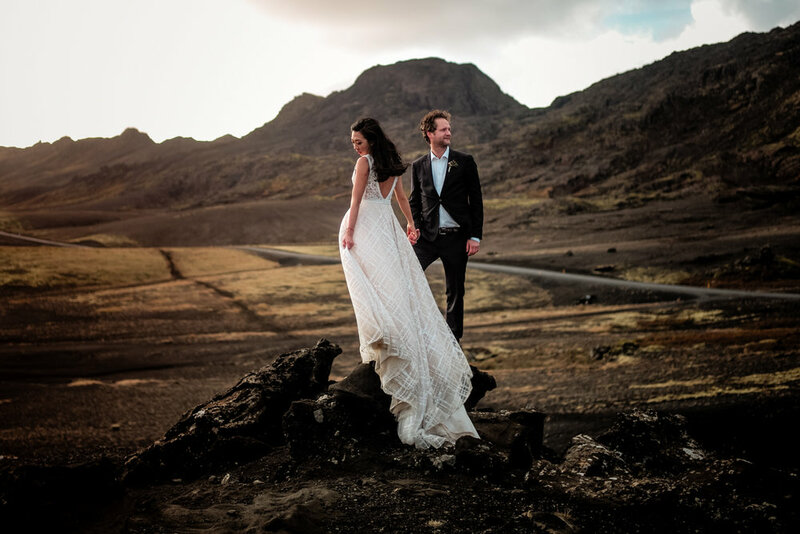 Destination photography is always a privilege especially when you get to work with couples like Anne and Thies! 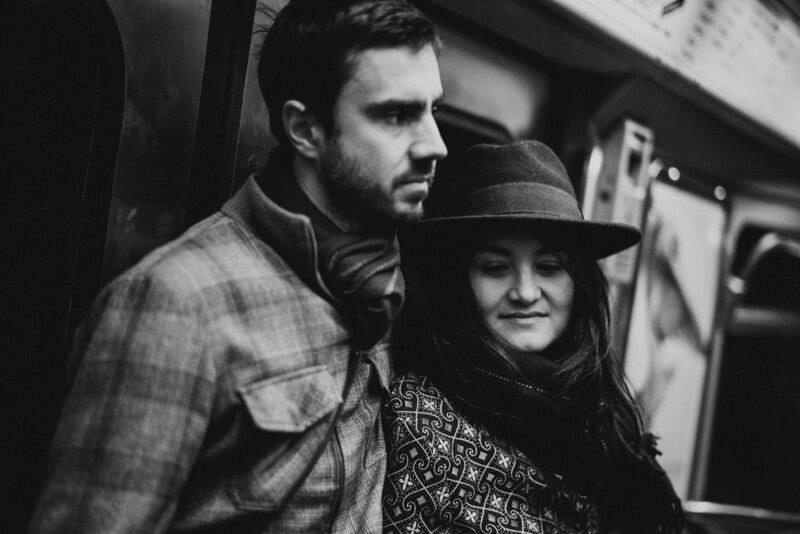 Exploring the enchanting streets (and canals) of Amsterdam we documented Anne and Thies’ passion for each other in the city where they met, live, and love. 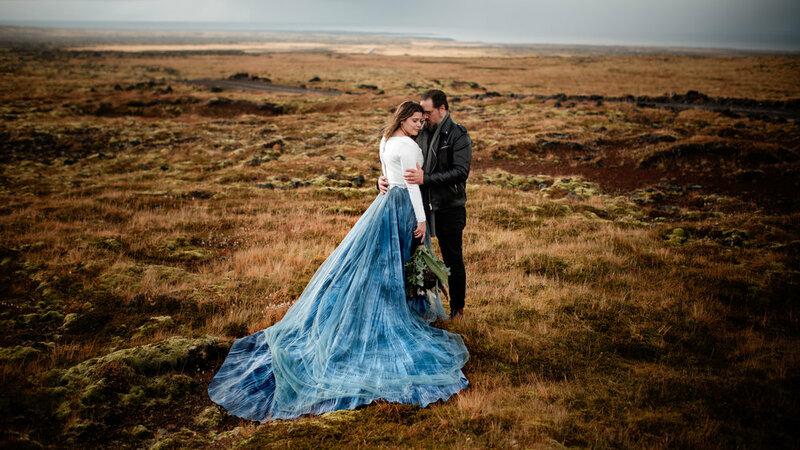 Destination photography in Iceland is always incredible especially when the weather is this good. 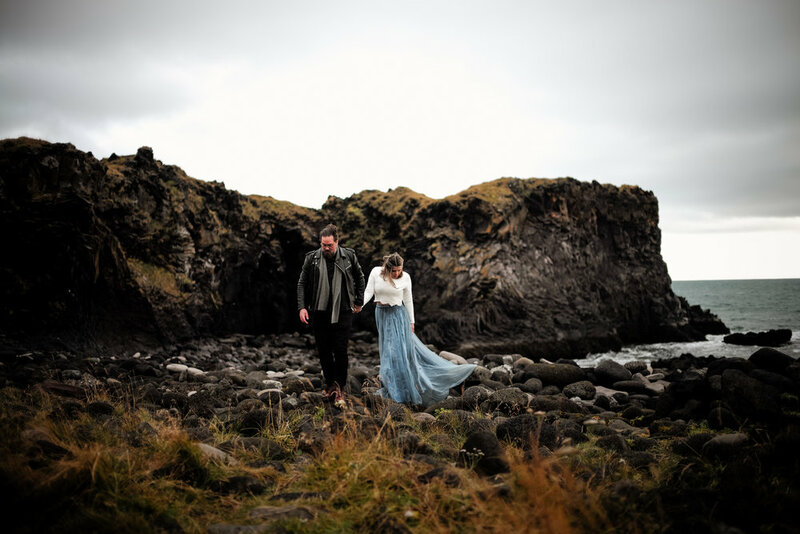 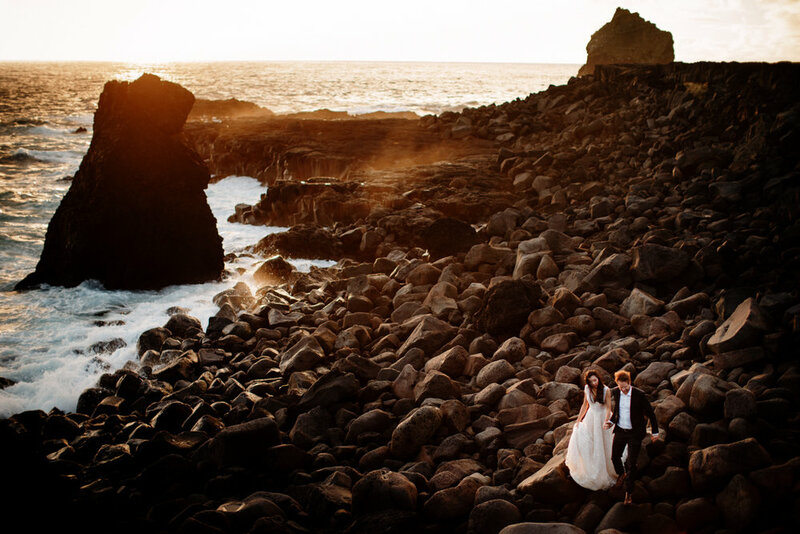 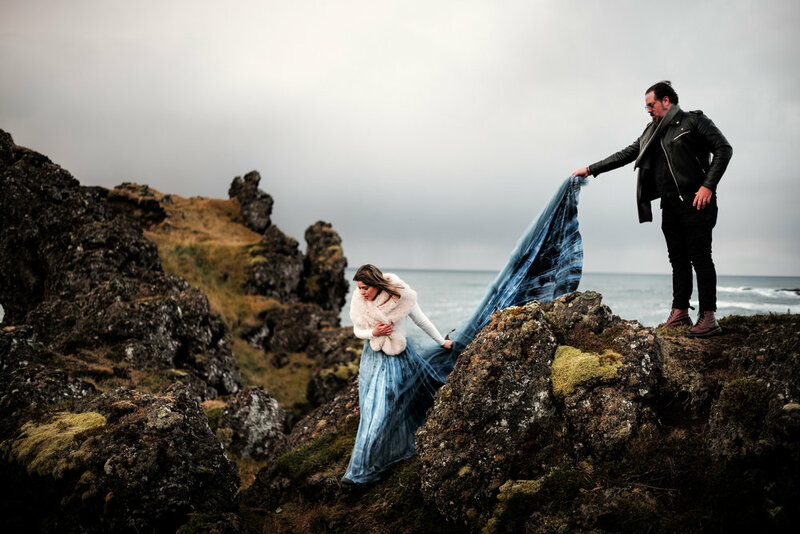 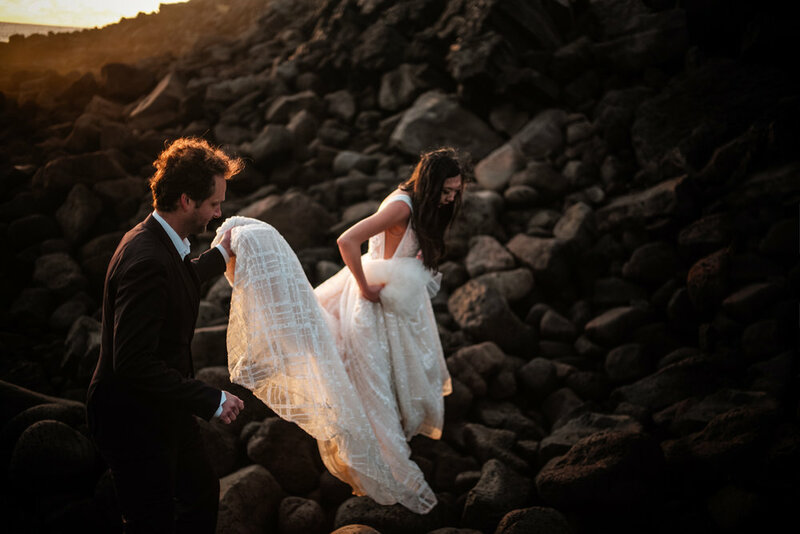 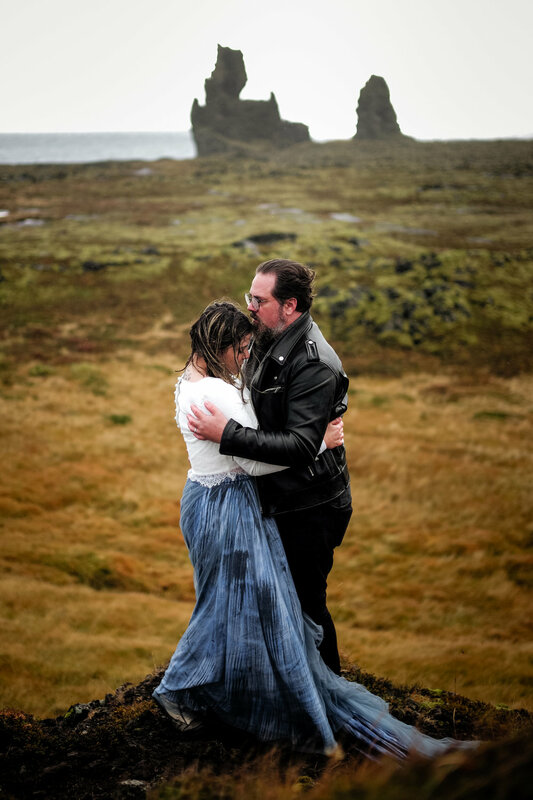 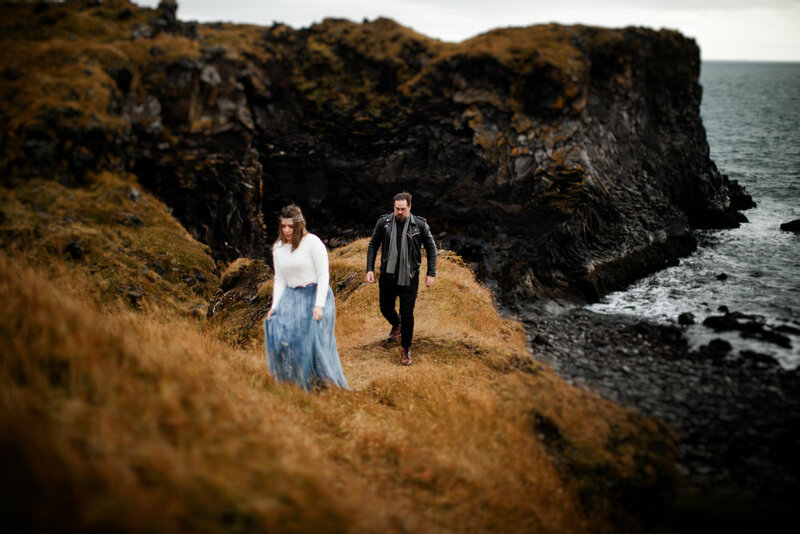 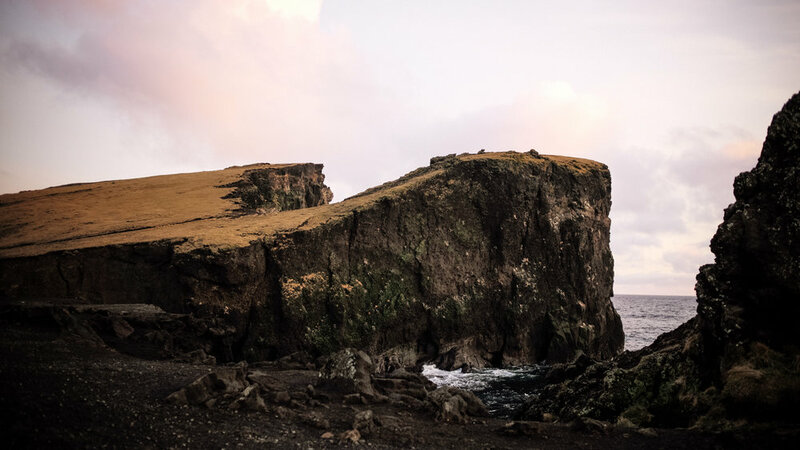 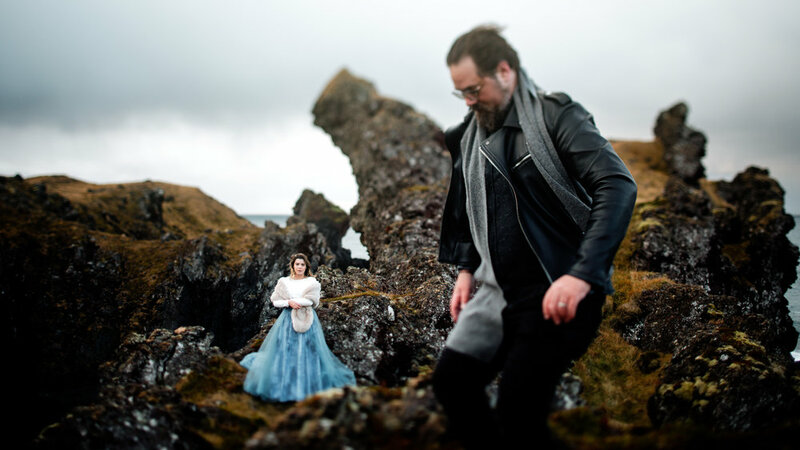 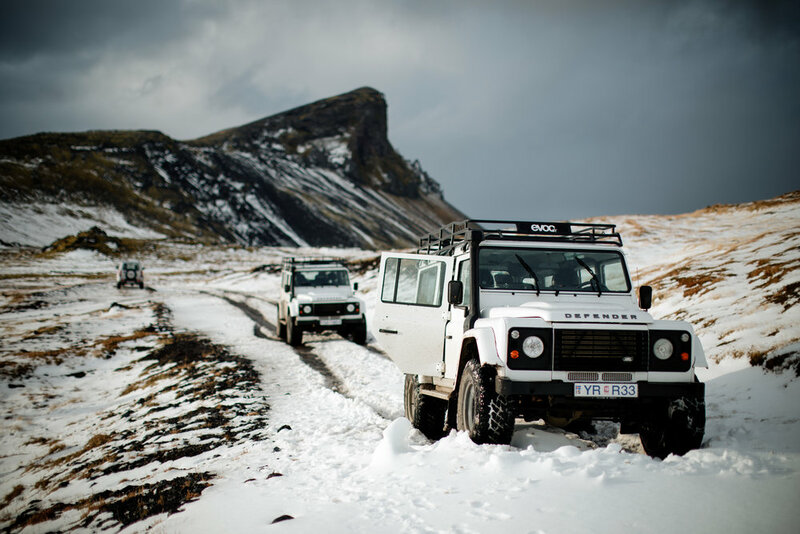 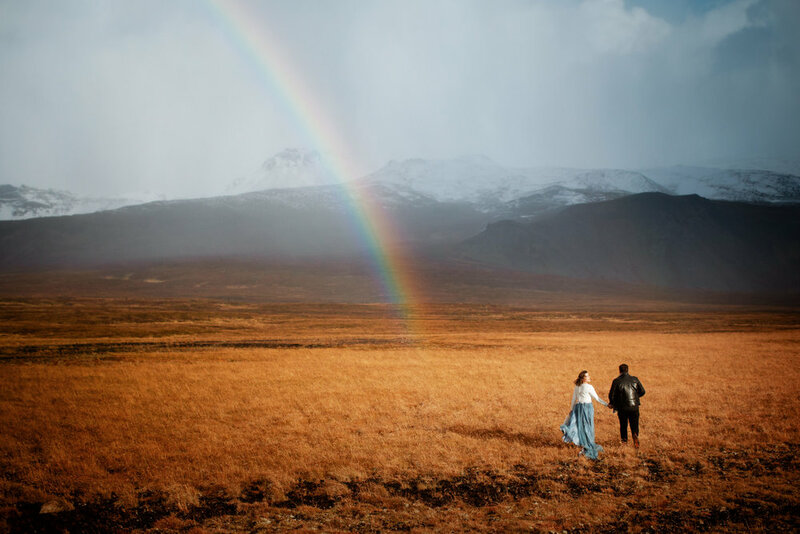 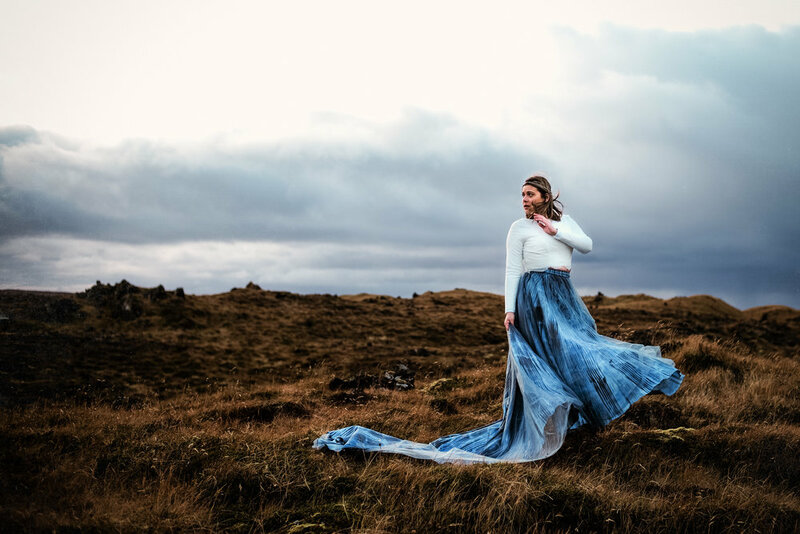 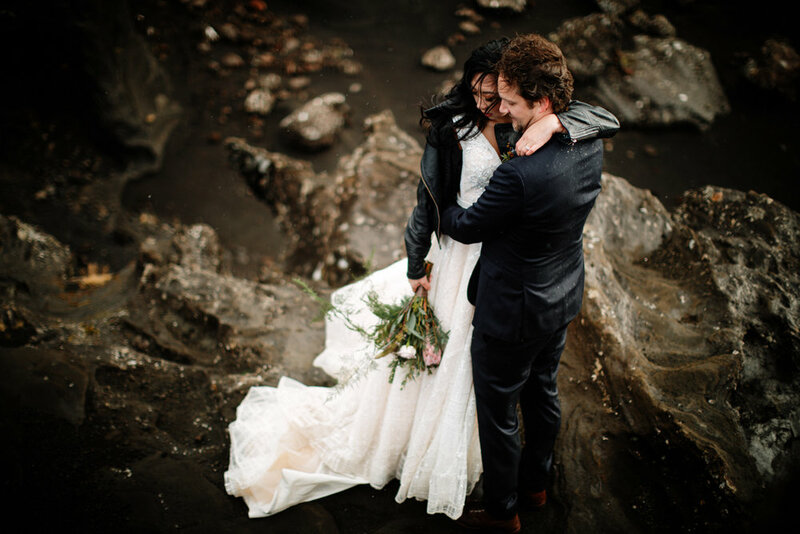 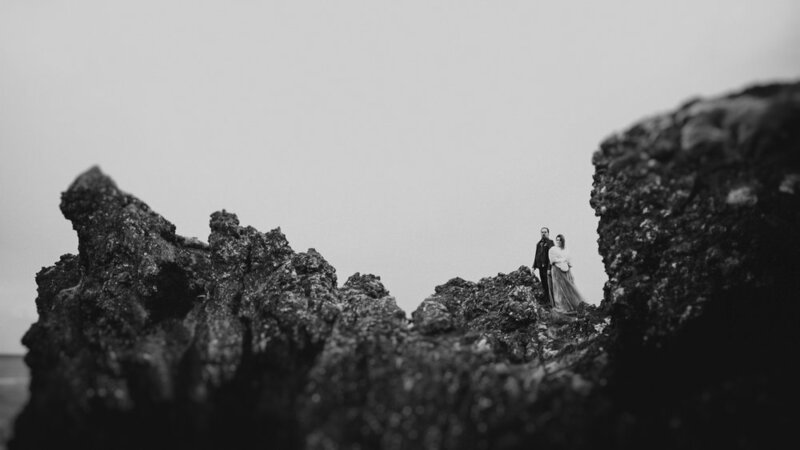 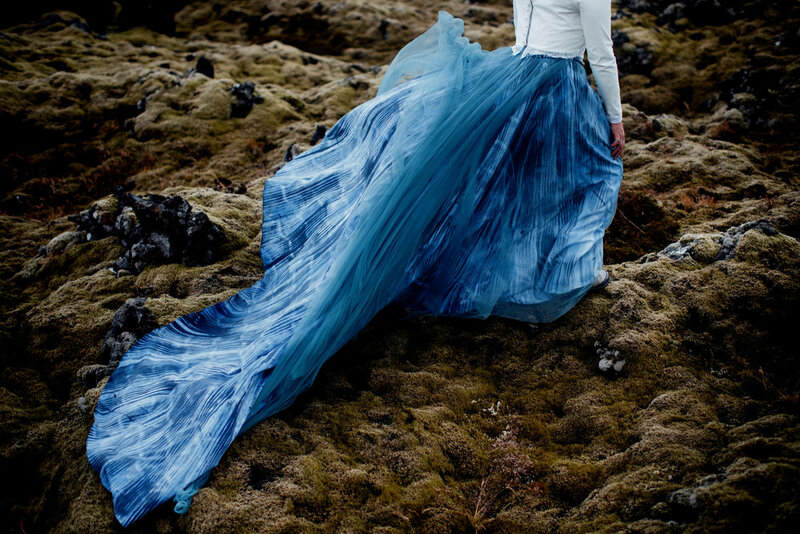 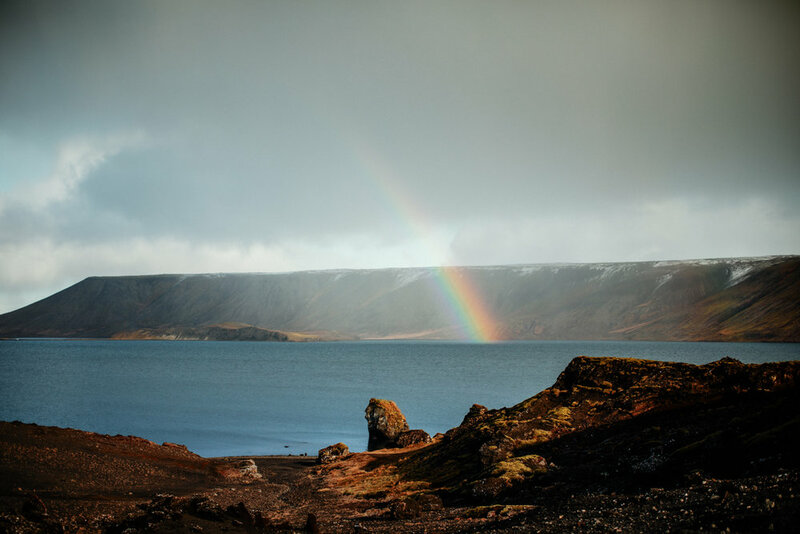 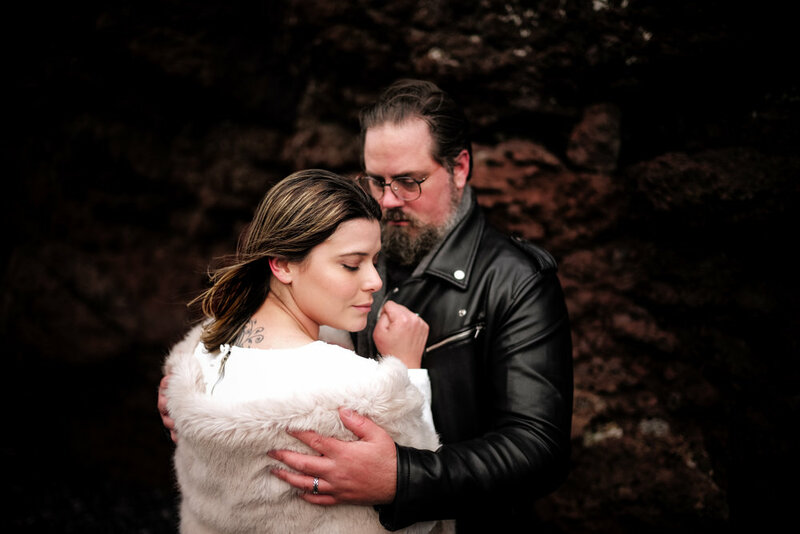 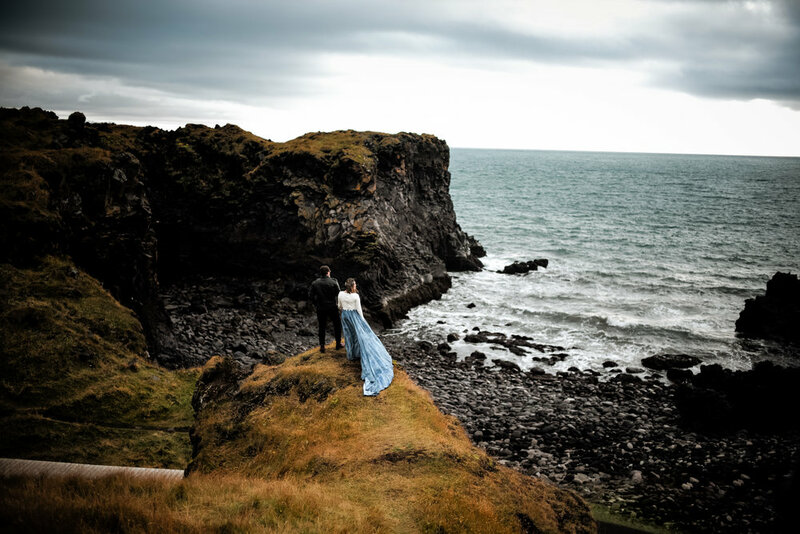 Alicja and Arnbor’s Iceland Elopement was truly a magical time. 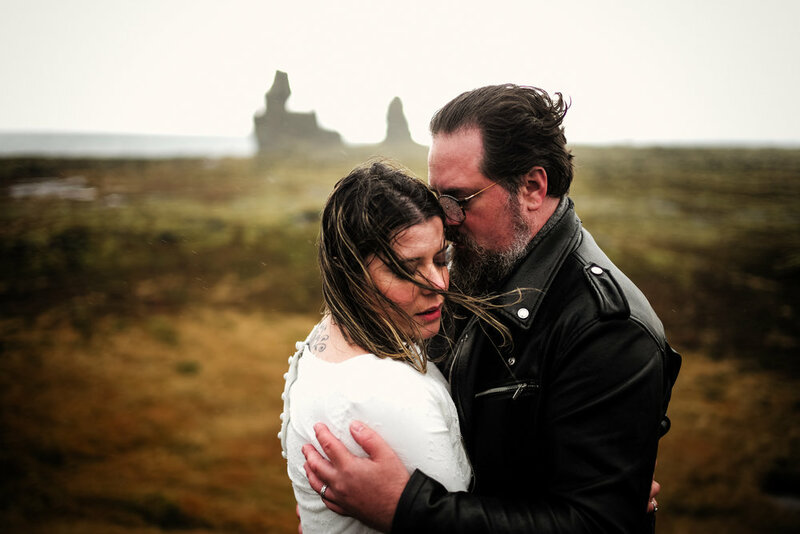 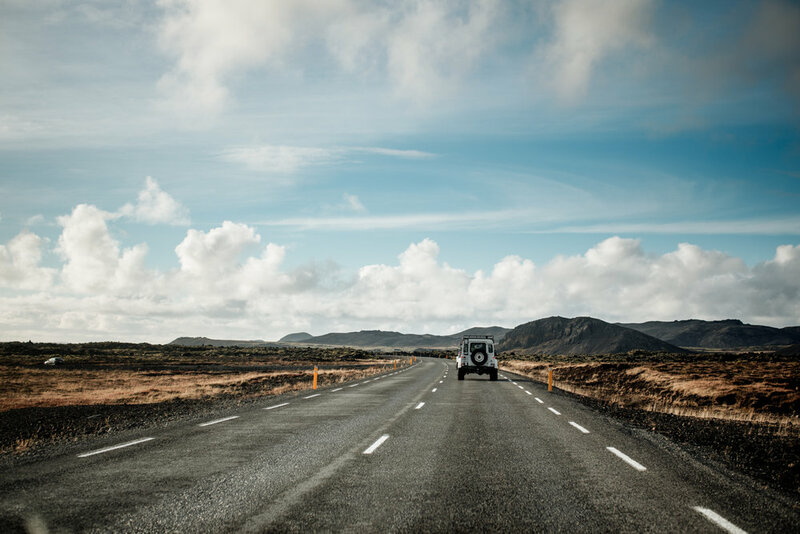 During the later half of the day we drove the southern peninsula of Iceland to explore the incredible landscape and document the love of Alicja and Arnbor. 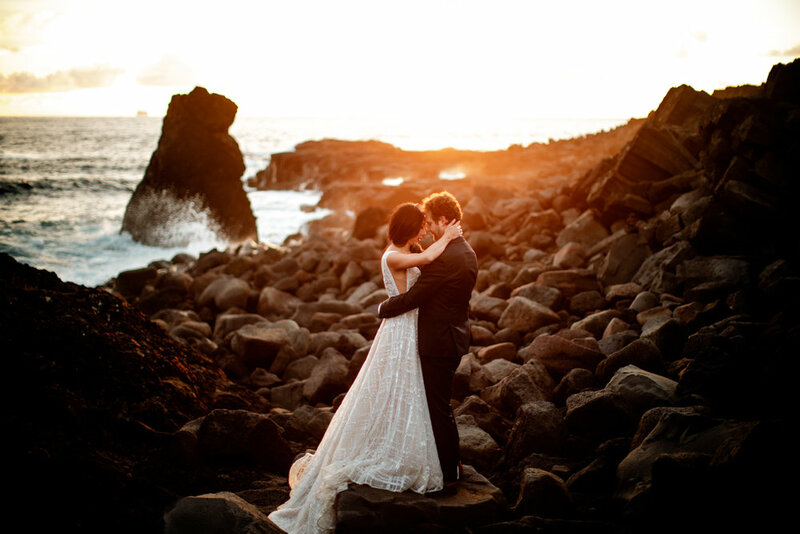 After a perfect day we were blessed with the most amazing sunset and the sky lit up with colors I have never seen before. 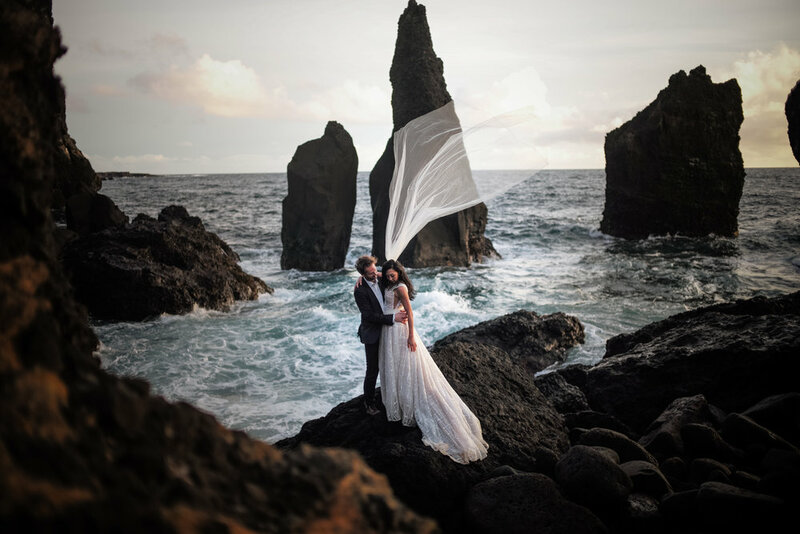 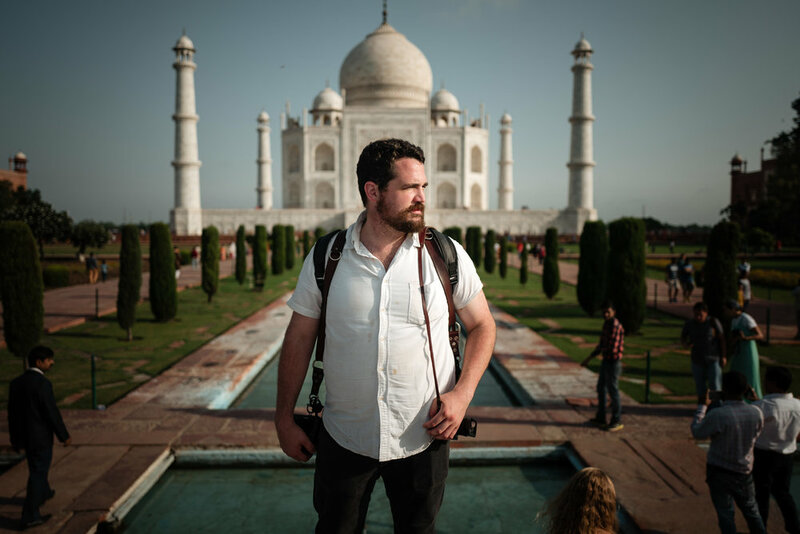 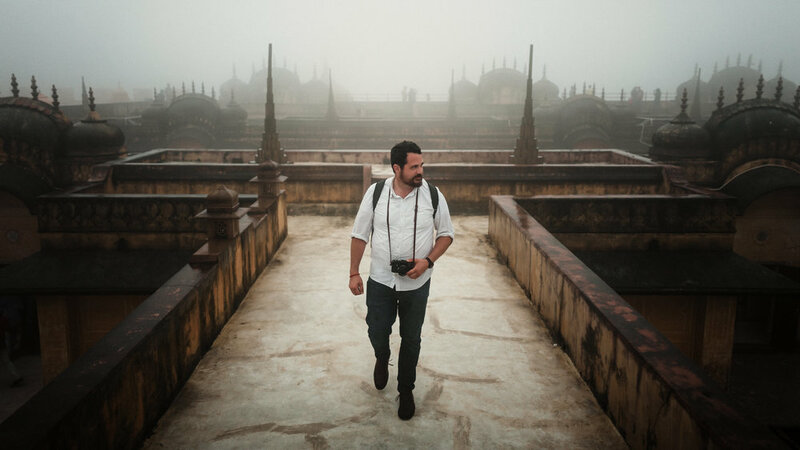 One day I got a call from my fellow destination photographer Paul from Wandering Woo Photography asking if I was available to photograph his wedding clients on their honeymoon in Italy. 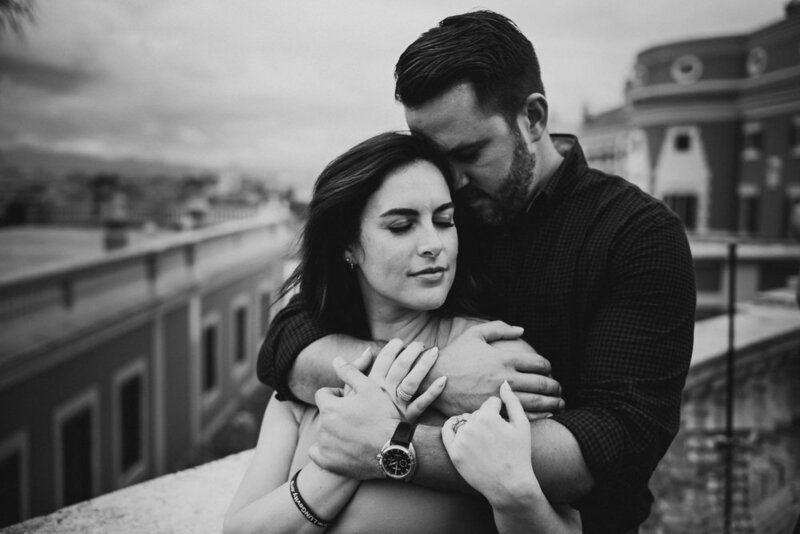 The dates lined up perfectly with my schedule and I gladly agreed to work with Joanna and Nicholas. 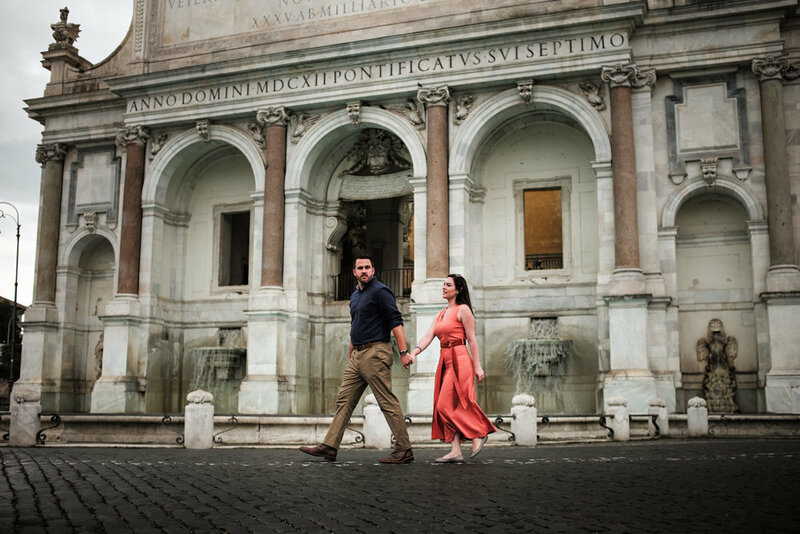 It was their first time in Italy so I was not only thrilled to not only document their love story but also to give them an amazing experience in the place I love so much. 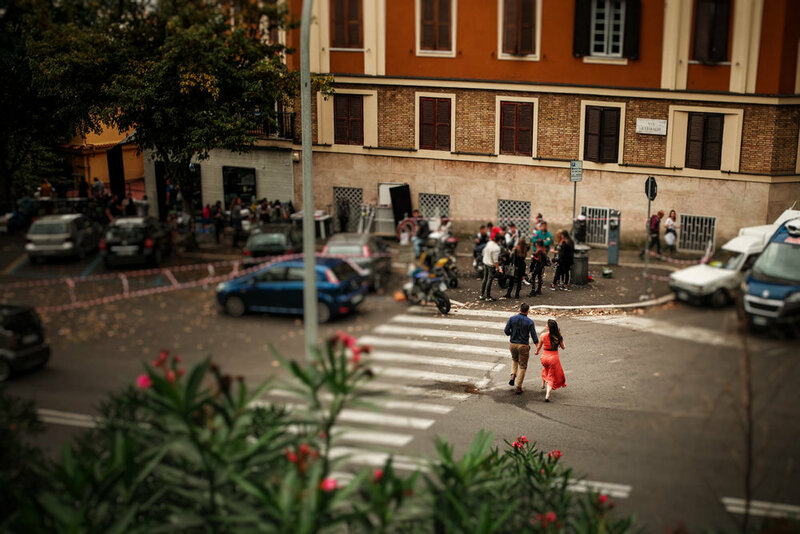 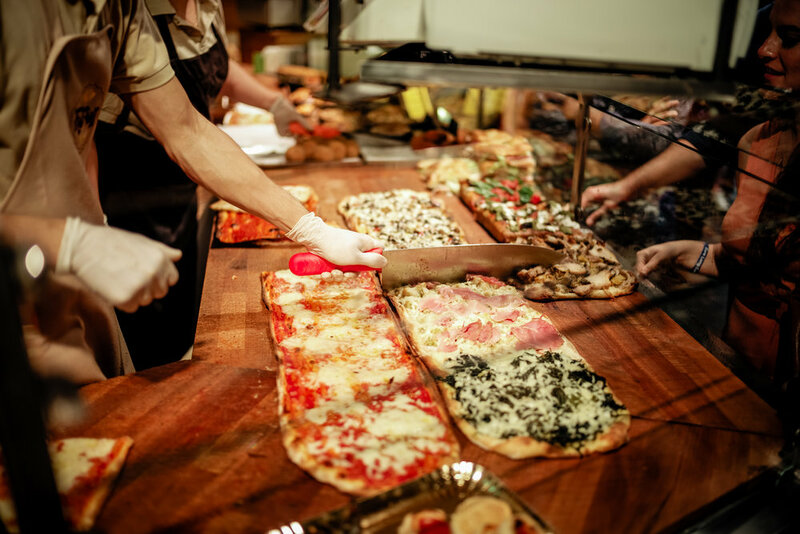 We met in Rome and had a map lined up of the spots they wanted to see and experience. 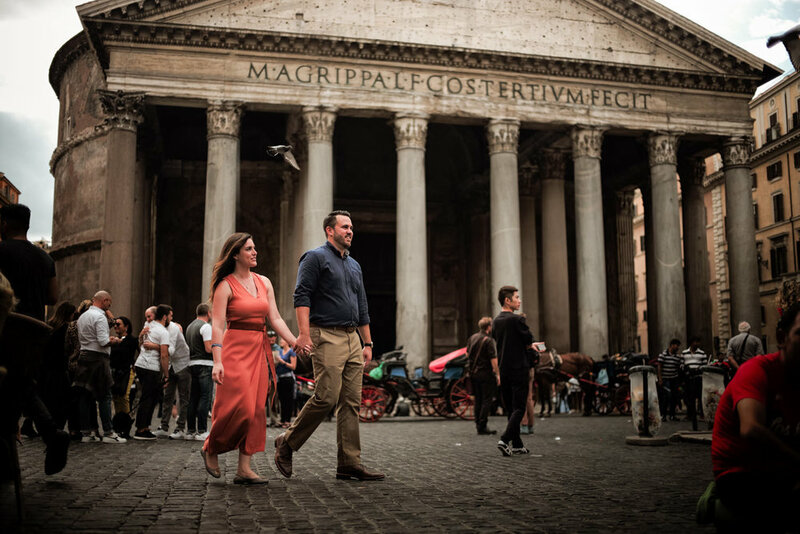 It was my goal to document their memories and display the blissful love they had for each other while exploring Roman views, monuments, coffee, and pizza! 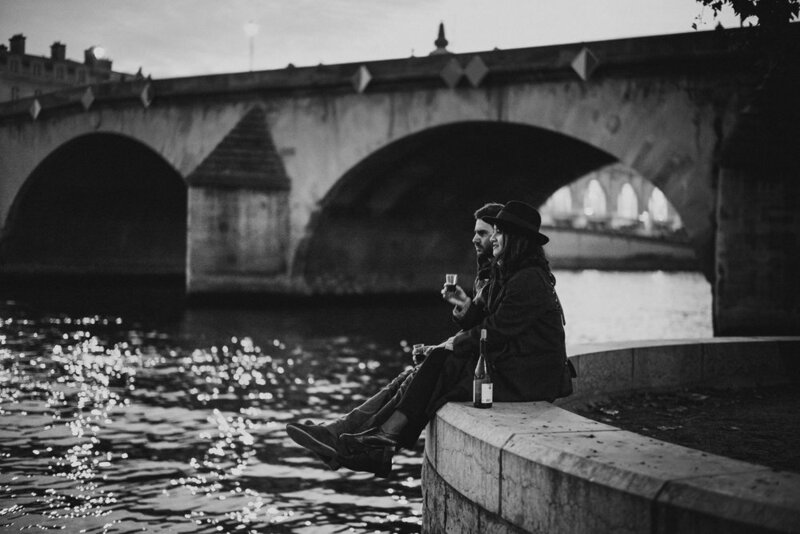 Paris is a dream destination to photograph in. 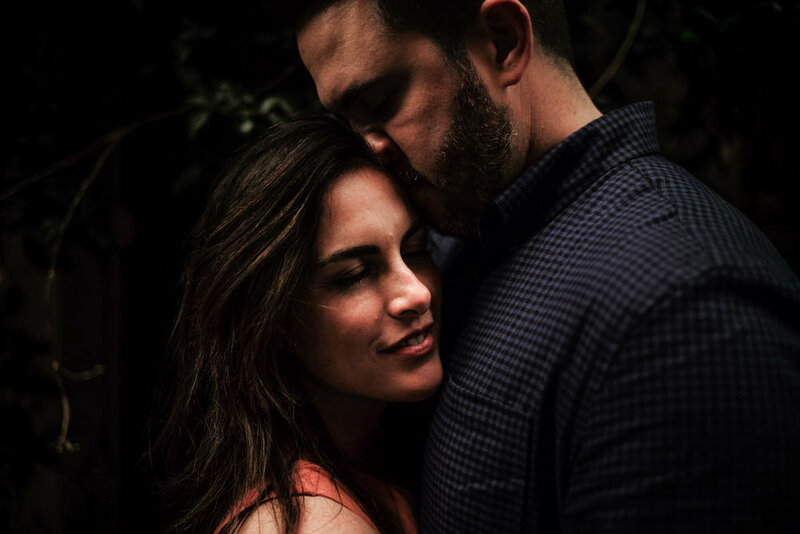 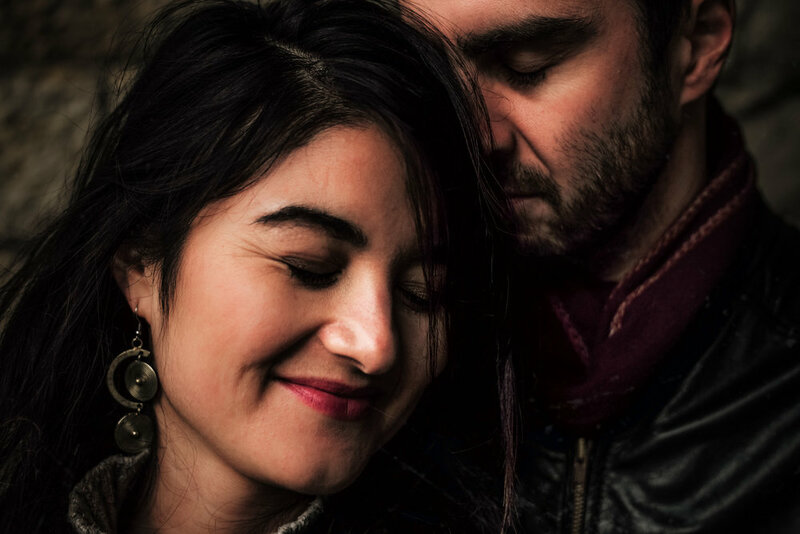 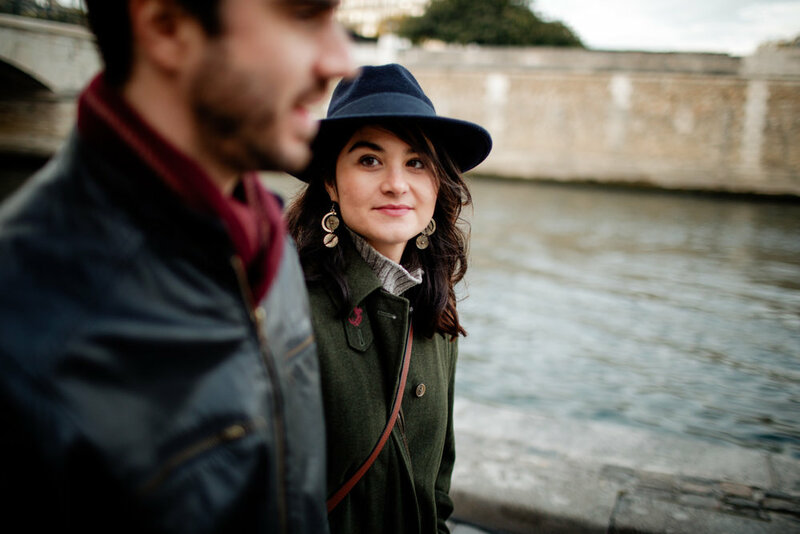 I was thrilled when the opportunity arose to photograph Maia and Philip for a Paris destination shoot. 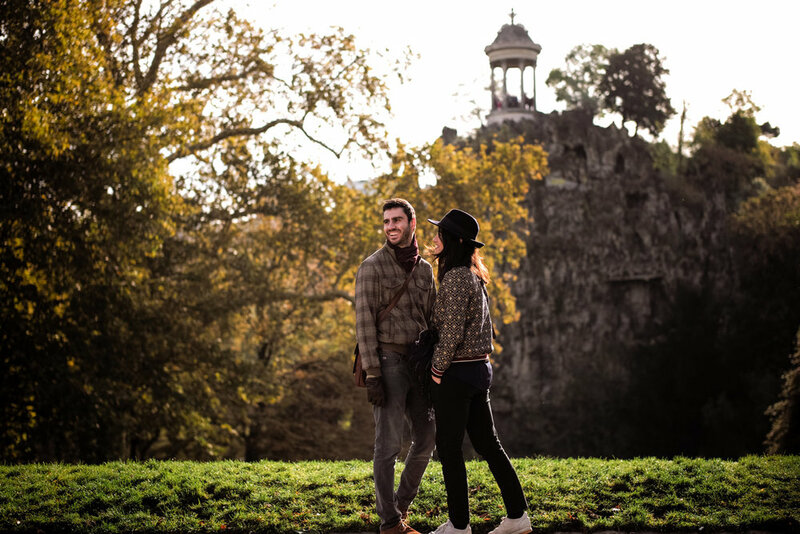 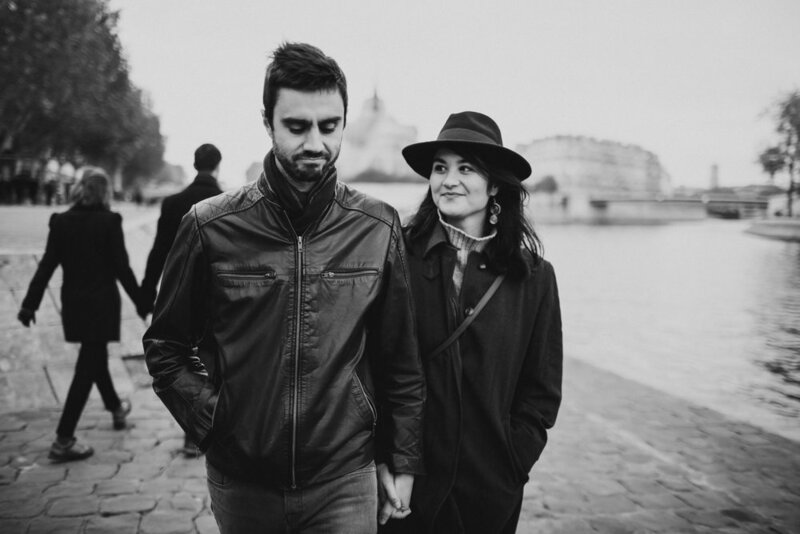 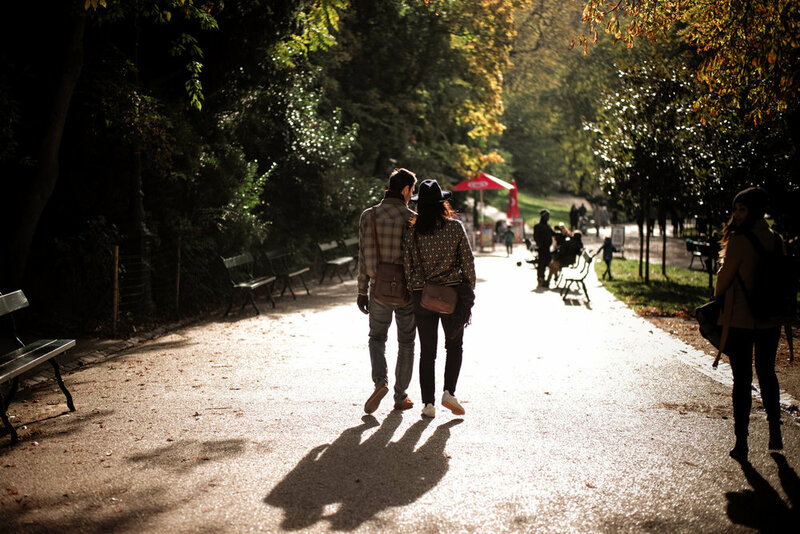 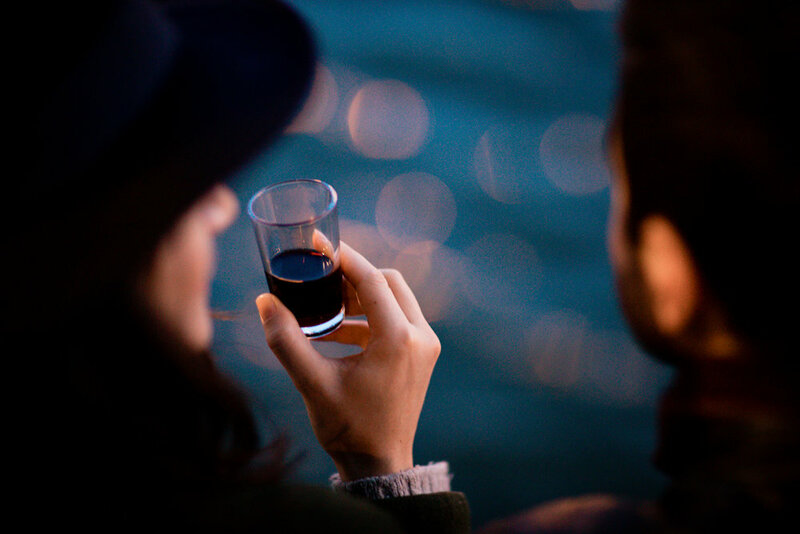 We decided capture their love story in Paris by exploring their favorite spots in the city.